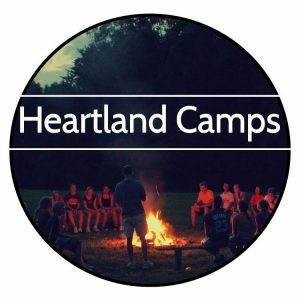 Heartland Camp at Fairview UMC – Click HERE for information, cost and to register. This year Fairview UMC has once again contracted with Heartland Camps to bring their Day Camp to our church. We invite you to share YOUR children with us for ONE WEEK. IT COULD CHANGE THEIR LIVES! PAYMENT: Please make payment DIRECTLY to the church by cash or check (payable to Fairview United Methodist Church or FUMC) after you have completed your registration. You will NOT have an option to pay online. NOTE: There are a few scholarships available to folks who have special needs and/or are registering multiple children from the SAME family. You should contact the church with your request for scholarships.